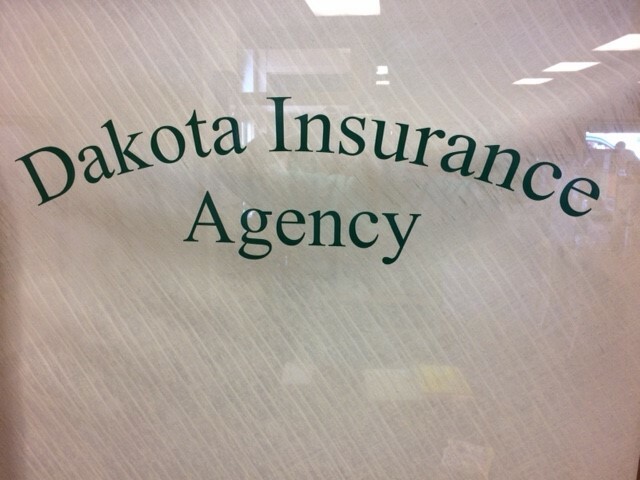 Dakota Insurance Agency LLC is all about providing various options for your retirement needs. We realize that each individual has his or her own unique financial goals for the future, and it’s our job to help you get on the right path. That’s why we offer retirement plans like Individual Retirement Accounts, or IRAs, to turn your goals into a reality. At Dakota Insurance Agency LLC, we’ll work with you one-on-one to assist you achieving your long-term financial goals. Contact one of our knowledgeable specialists today to learn more about how an IRA can help you realize your retirement dreams.